Don't you love food and drink? Most travellers coming to Vietnam are really into our local food and drink. We are sure that you are not an exception. Our food & drink destinations are always on a plate which you can taste the real flavour of each region in our country. We are all foodie adventurers who love authentic tastes. That's why in Saigon Riders' tours, we won't take you to exclusive or high-end restaurants. Instead, we will guide you to the right places at the right time with the right dishes. They are not just normal travel tours, as usual, they are more about culture and tradition of Vietnam through the smell and taste of food. 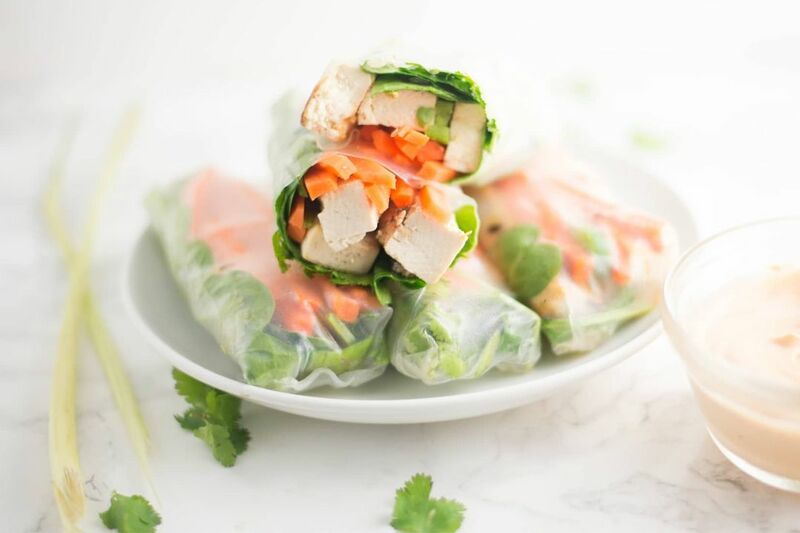 You will know tradition techniques and recipes which are conveyed down through many generations in Vietnam. 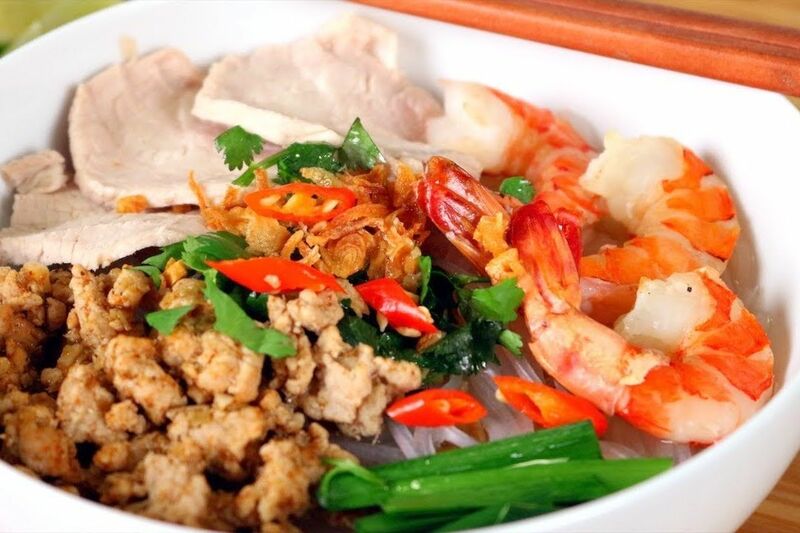 In many regions in Vietnam, local specialties have their own taste, history and culture. 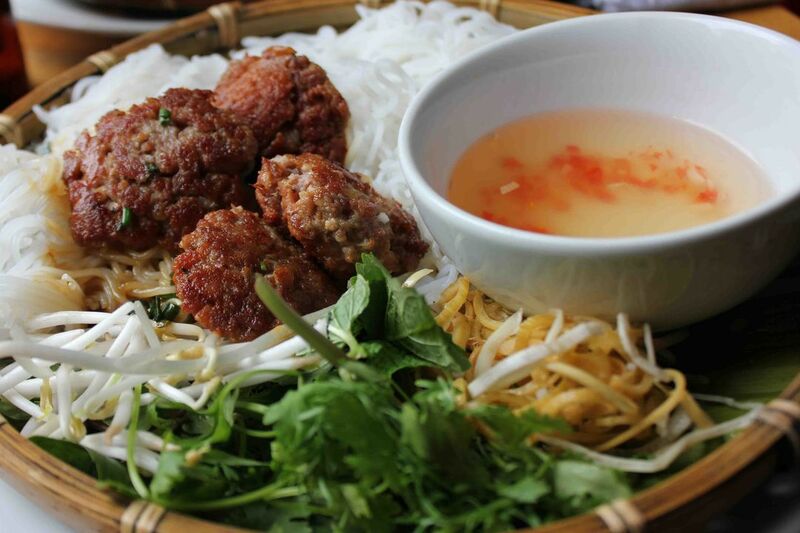 The food and drink trips bring you to the real life of a real Vietnamese. 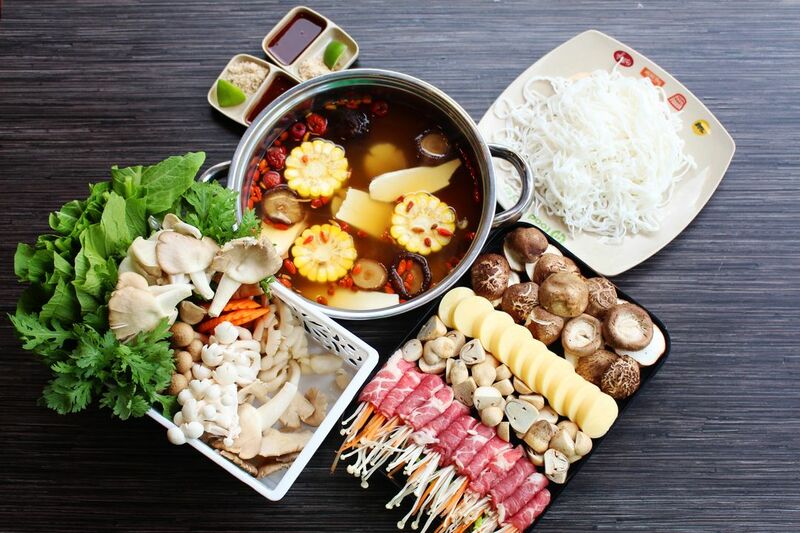 Although Saigon Riders won't get you to high-end restaurants, you will enjoy the best dishes in your own way.